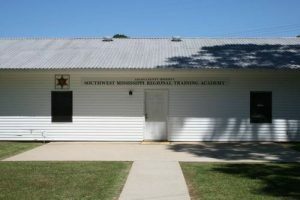 Located at 200 Foster Mound Road, The Southwest Mississippi Training Facility rests on land owned by the Adams County Board of Supervisors and has been added to by the county throughout the years. The facility was also built through grants from the NRA as well donations from friends of law enforcement. 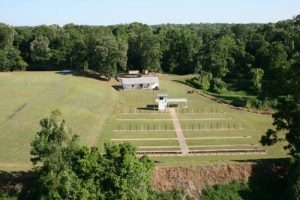 On any given day, groups ranging from the NRA, MDOC, MDOT, the Coast Guard, Natchez Police Department, the Mississippi Attorney General’s Office, just to name a few, can be found using the facility that boasts 20 firing lanes with stationary and turning training targets and classroom areas. 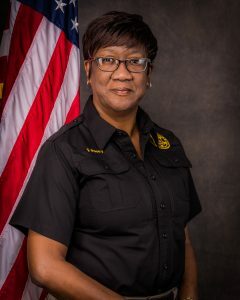 The Adams County Sheriff’s Offices utilizes the training facility for its monthly staff training meeting as well as fire arms training and qualification, jailer’s school and any other programs used to further the education and enhancement of law enforcement capabilities.